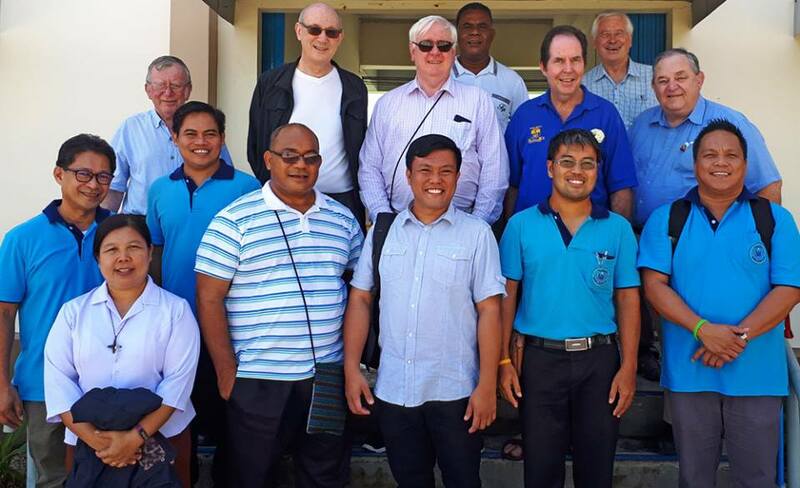 The Marist Asia Pacific Meeting (MAP) this year was hosted by the District of Asia, in Ranong, Thailand on 19 - 20 June. 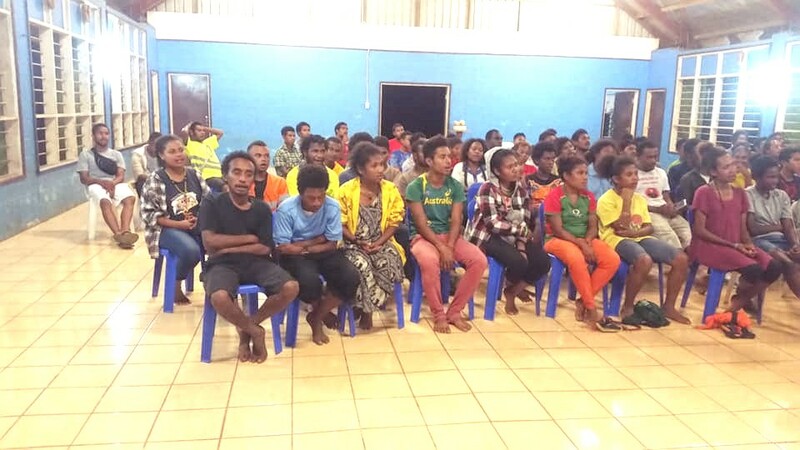 The opportunity was given to the participants to visit the educational work and the HIV-Aids care, both services of the Marist Asia Foundation for the Myanmar immigrants / refugees. 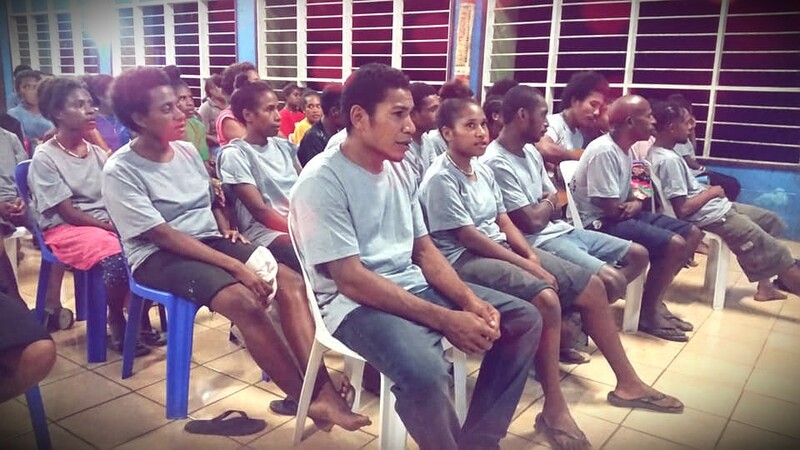 Each of the four units (Asia, Australia, New Zealand and Oceania) gave a report on their current reality, followed by a sharing on personnel working in units other than to those to whom they belong. Other matters dealt with were: reflections on GC2017, lay Marists, health, preparation for ARC 2018, financial matters, studies and courses, standardization of agreements / contracts between units, safeguarding and professional standards. 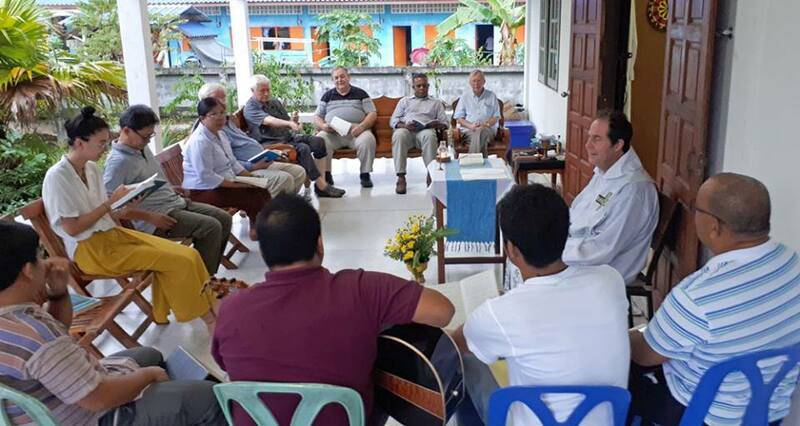 Further discussions were held on reconfiguration within units, and possible future scenarios for MAP; ecology; a possible new community working with migrants and education, ongoing formation - especially supporting and sponsoring of younger Marists within MAP, and care for ageing confreres. It was acknowledged that as well as practical projects which MAP has fostered over the years, the annual meeting of leaders, in a fraternal and collaborative manner, has built up relationships of trust and freedom, support and encouragement to walk in a discerning manner the path ahead. 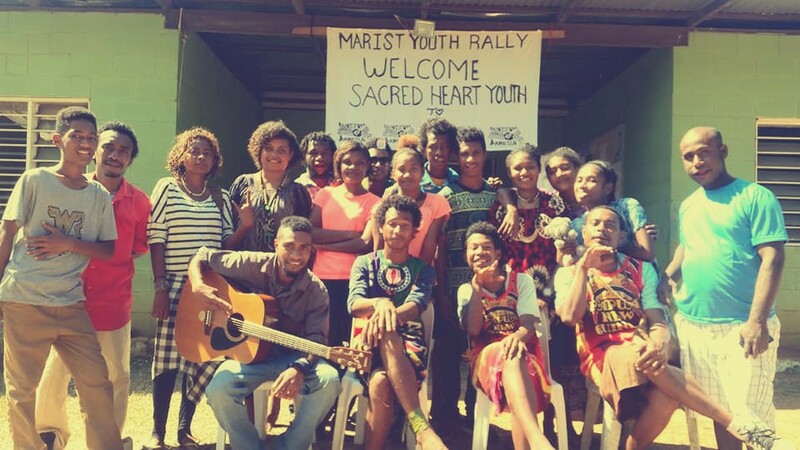 Weekend of June 15 - 17 the Marist youths of the two parishes, St Vincent De Paul (Kanosia) and Sacred Heart (Hohola) gathered for a Youth Rally. 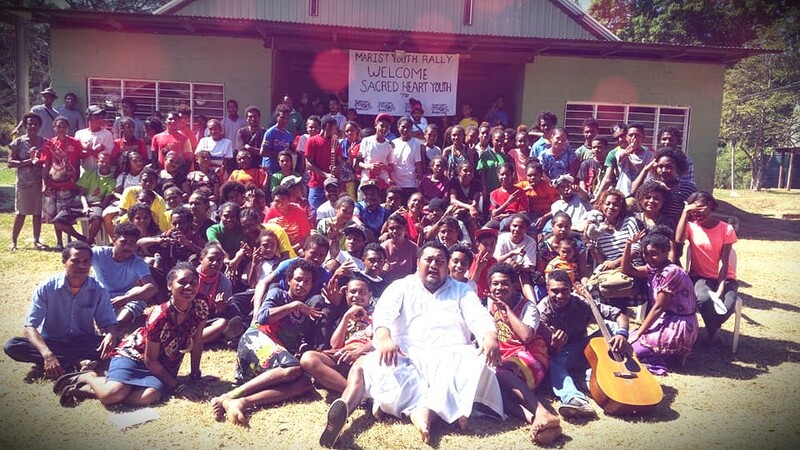 As reported by Fr Xavier Saliman sm the Youths, under the Leadership of Seminarian Maselino Kolio sm, came togehter to listen to Vocation talks from FMS brothers and Marist Fathers. "They played, prayed and enjoyed the friendship." 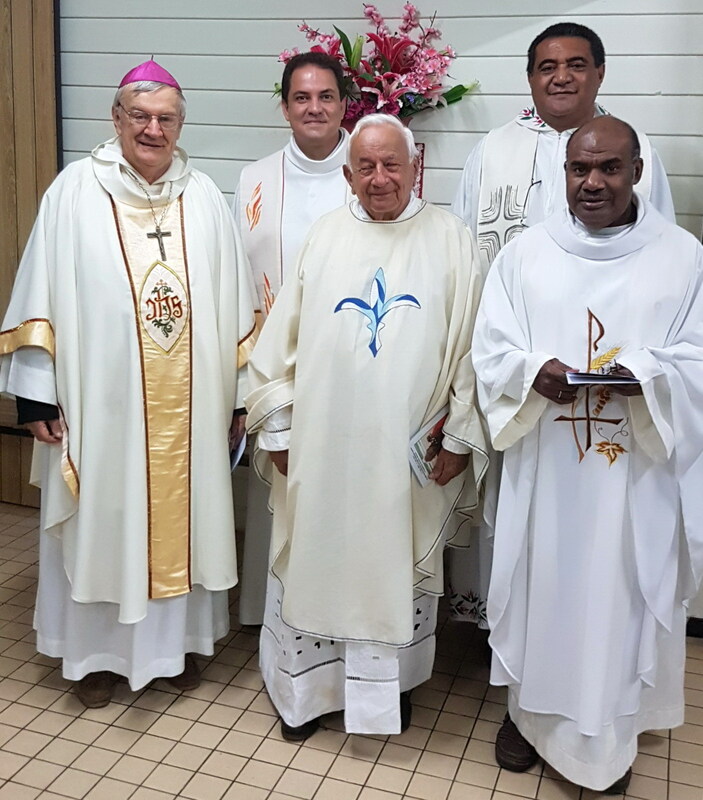 On June 1, Fr Bernard Gidrol celebrated his 60 year of priestly ordination at St.Anne's chapel, a sector of St John the Baptist parish, Noumea, which has been under his care for a number of years before he moved on to the South. The Eucharist was presided by Archbishop Calvet sm. 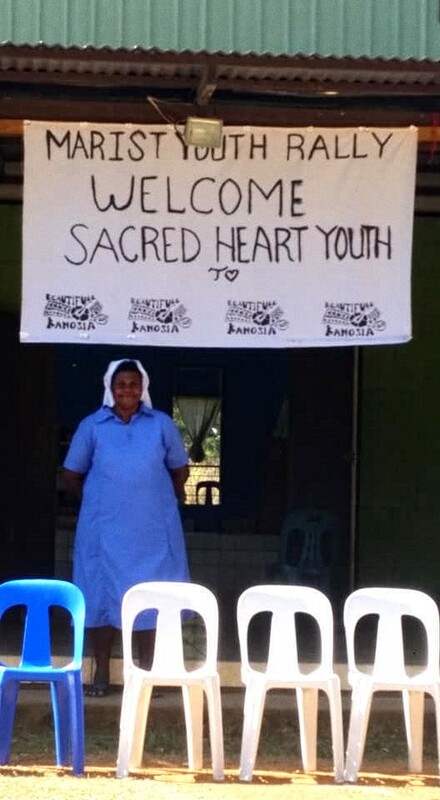 Fr Antoine Tamaraka sm, from Vanuatu (on medical visit to New Caedonia), with 2 diocesan priests, Fr Georges Sao and Fr Jean-Paul Pouillet. Ad multos annos, Bernard !